The Radiological Society of North America is an international society of radiologists, medical physicists and other medical professionals with more than 54,000 members from 136 countries across the globe. It is recommended that UK Trainees attend the RSNA at least once during their training and take advantage of the free registration for what is the largest Radiology Conference in the world. 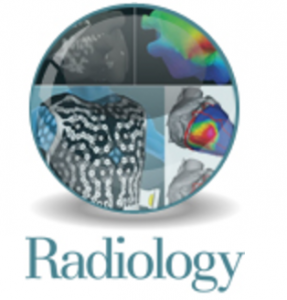 We encourage you all to become members of the RSNA, which is free for Radiology Registrars. As a member of the RSNA you have access to fantastic e-learning material, which will prove useful for FRCR exam revision. 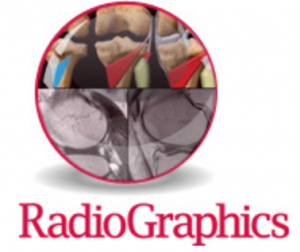 You will also find that the RadioGraphics journal has review articles on every radiology topic you can think of with useful learning points highlighted. If you become a member of the RCR you are entitled to free membership of the ESR. 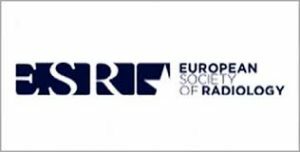 Similar to RSNA, the European Society of Radiology also provides excellent educational resources for its members so we encourage you all to become members. See our events section for more information on the European Congress of Radiology Meeting which is Europe’s biggest imaging meeting taking place in Vienna every year. 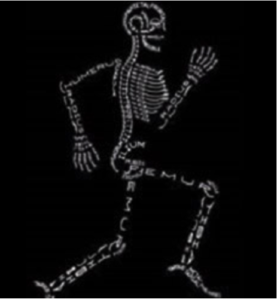 The British Institute of Radiology is a great resource for Radiology trainees. BIR members can access webinars and videos as well as get free access to the British Journal of Radiology. These are invaluable learning resources and we are very pleased to work in collaboration with the BIR to promote their educational resources and events. SRT members get 20% off the BIR membership fee so please sign up to the BIR by clicking here. Once you become a member of The SRT you will be emailed a discount code. 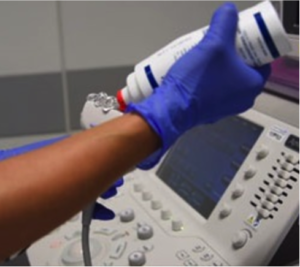 This is a BIR member only video, by Dr Nicola Strcikland, RCR President. The video covers essential topics for the FRCR 2a chest module. We highly recommend this video! This BIR video can be viewed for free. 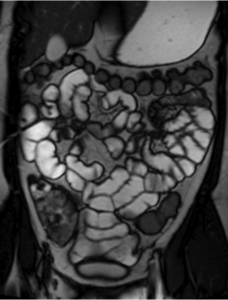 It focuses on MRI and other imaging modalities to look at activity in Crohn’s disease. This video is presented by Dr Caren Landes, from Alderhey Children’s hospital in Liverpool. Dr Caren Landes also gave a similar presentation at our Liverpool Conference in May 2017. It is definitely worth a watch – to view this video you must be a member of the BIR. Radiology Nation is a website and multi-platform social media presence which brings educational content and news to an international audience. 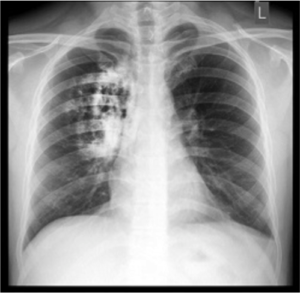 The website provides information on the radiology interview process, gives radiology book/website recommendations, and contains details of upcoming live courses. The social media platforms (YouTube, Instagram, Twitter, and Facebook) provide freely available video tutorials and case based education. To see it for yourself just search “Radiology Nation” on any of these platforms!